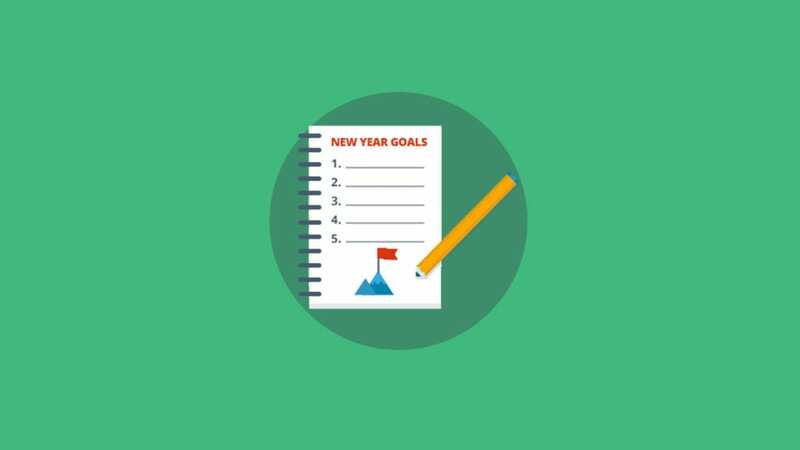 While making New Year’s resolutions can seem cliché, it’s always important to set goals, both personally and professionally, to strive to do better. In the last year alone, there have been numerous industry changes that have changed the way we do email. This makes it important to pause for a moment to set goals for how to improve your email marketing efforts in the coming year.